Today our 3rd grade buddies came during part of our Daily Five time to read with us. We enjoyed doing Read to Someone with them. 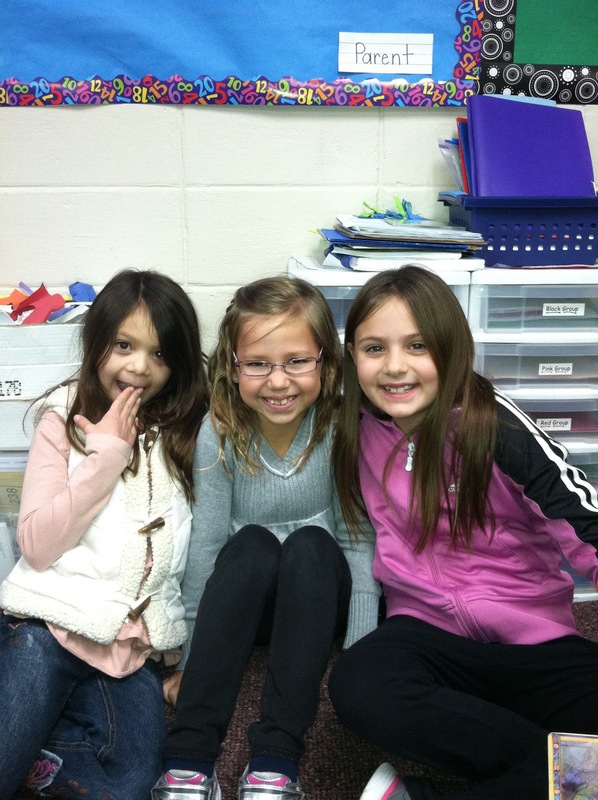 They helped us practice our retelling after we read the story together. Thanks Mrs. Saufferer and Mrs. Tornell's 3rd grade friends.